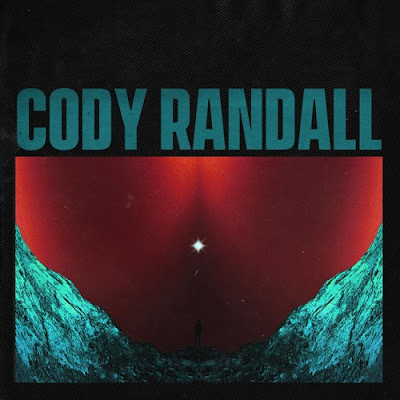 Los Angeles‐based pop/hip-hop artist, Cody Randall makes his musical introduction with the release of his debut single, This One Is Ours. What an impressive debut this is! Cody delivers an infectious piece of electro-pop music with a chilled out beat packed with futuristic textures and lush guitar licks on which his gorgeous vocals flow effortlessly. I am loving his swooning falsetto and how it contrasts with that bass and gives the song a worthy dose of emotion. This One Is Ours is quite a beautiful piece of music with a laid back atmosphere, being perfect for the weekend. Stream it below! I do music because I’m obsessed with the idea of it and what it does for myself and other people in the right moments, and this little world I get to create in my head and share with this new internet culture that connects in a really powerful way. I want to create music mainly for myself though. I want to write my own personal favorite songs, I want to be my own biggest fan and I’ve reached that feeling with This One Is Ours.